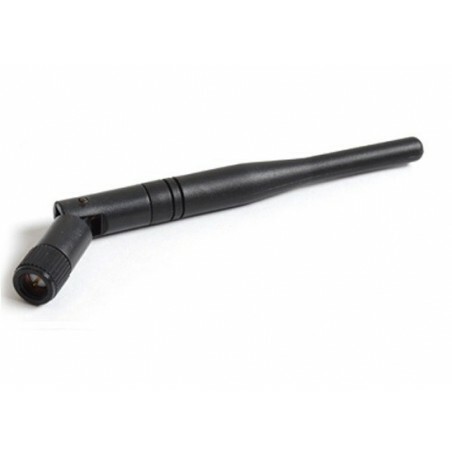 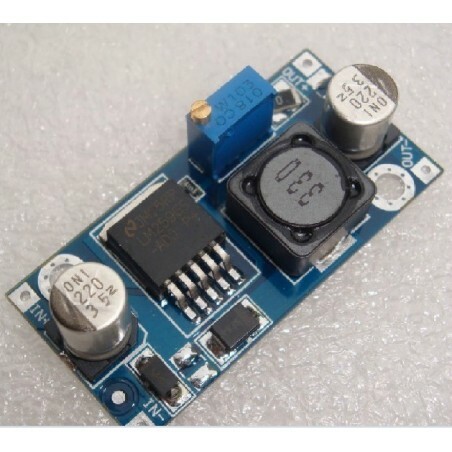 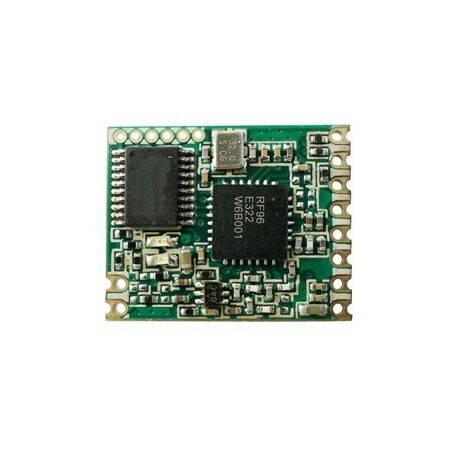 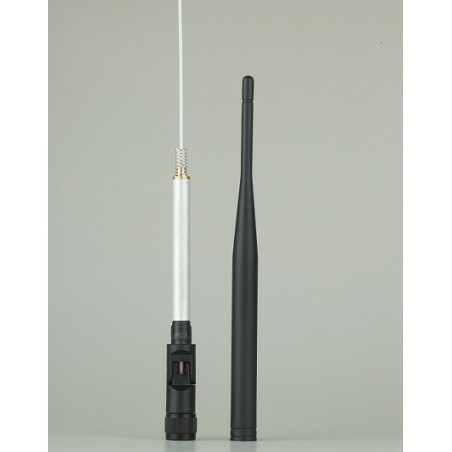 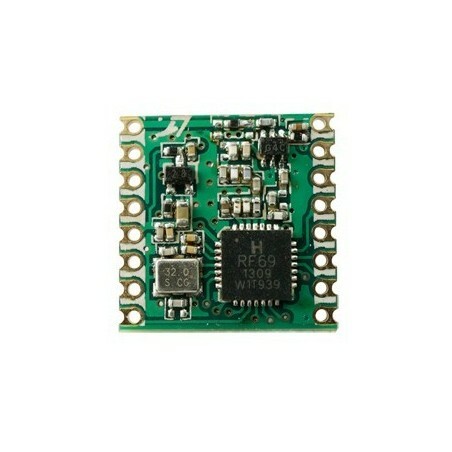 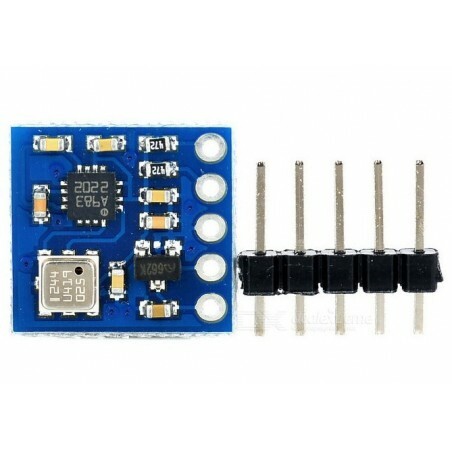 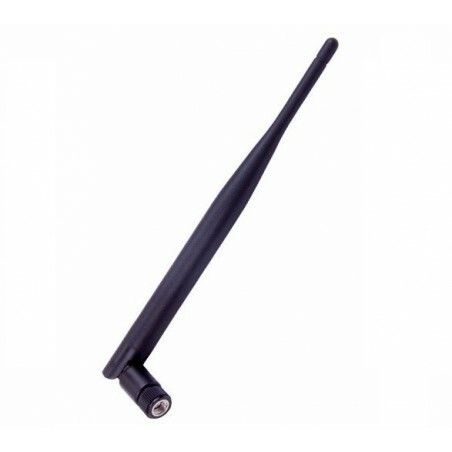 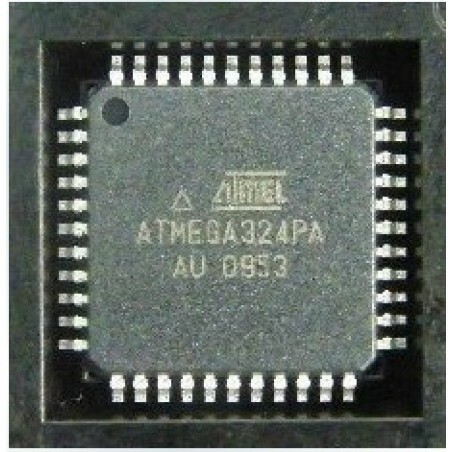 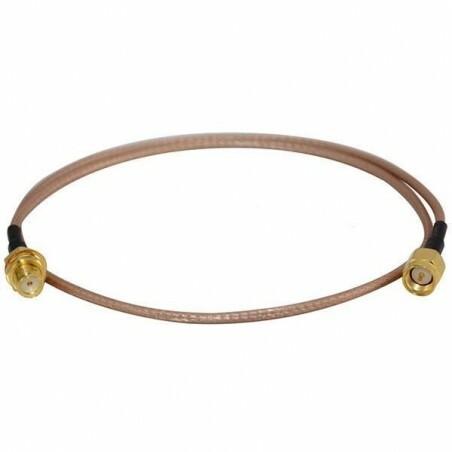 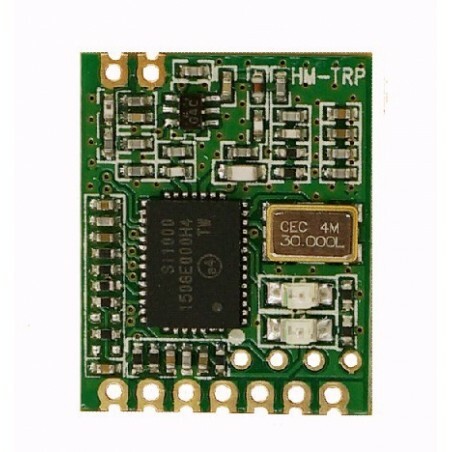 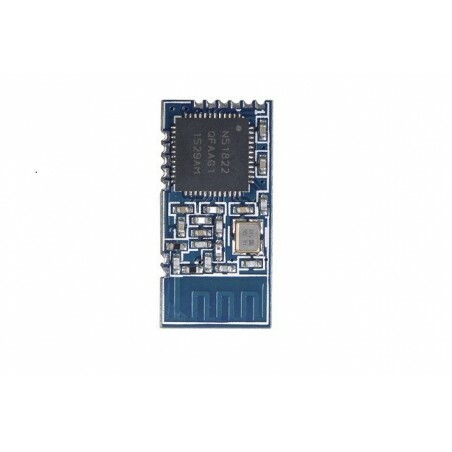 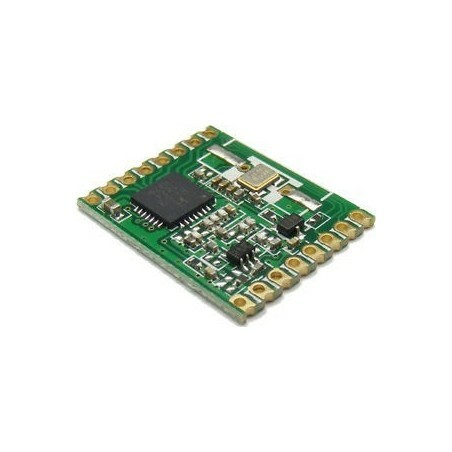 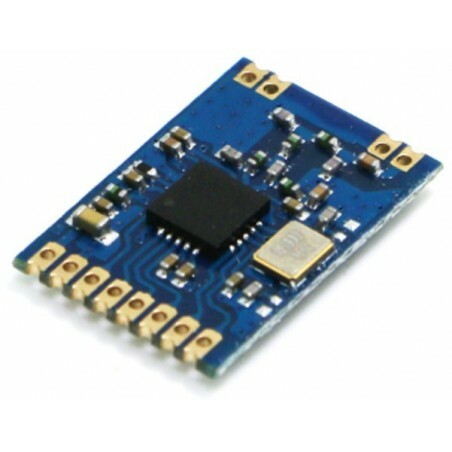 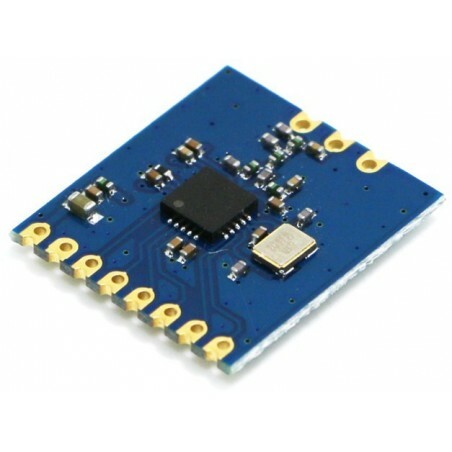 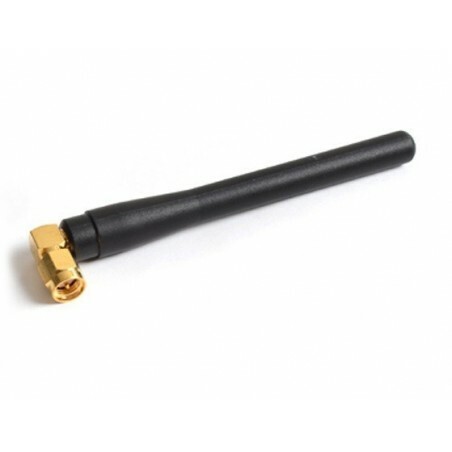 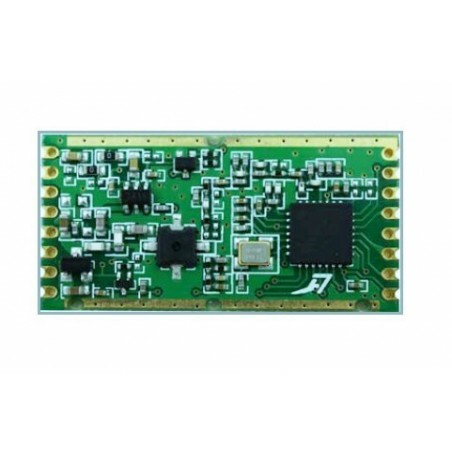 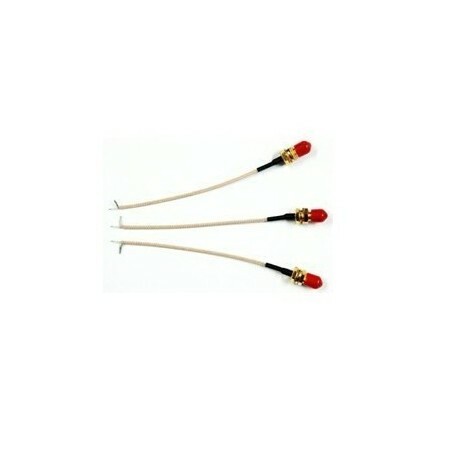 $2.5/pcs MOQ100 DWM-VTC1101 is built by the IT RF chipset CC1101 which max power output is +10dBm have three versions 433MHz,868MHz and 915MHz Free band SRD Wireless Transceiver Module. 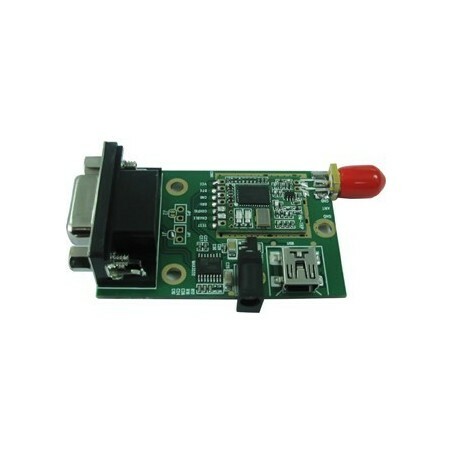 DWM-VTC1101 is built by the IT RF chipset CC1101 which max power output is +10dBm have three versions 433MHz,868MHz and 915MHz Free band SRD Wireless Transceiver Module. 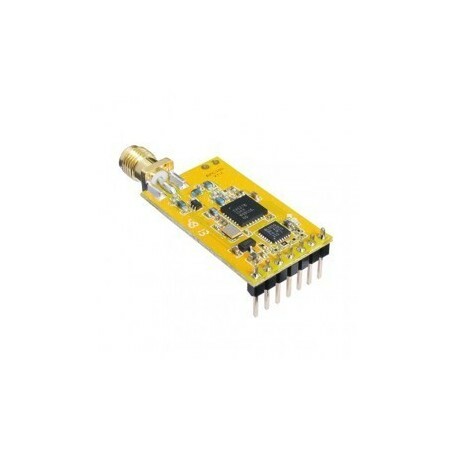 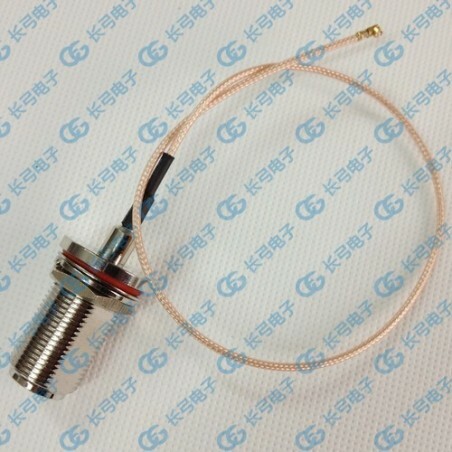 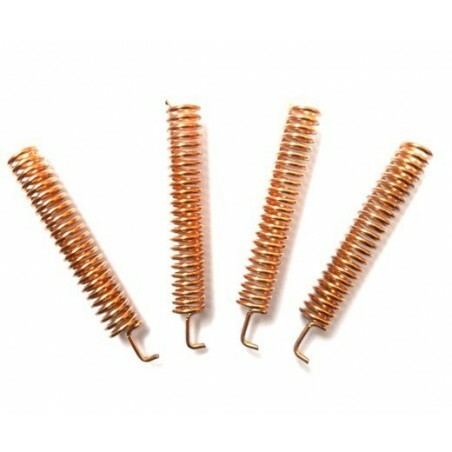 Fast frequency synthesizer with proper frequency hopping system. 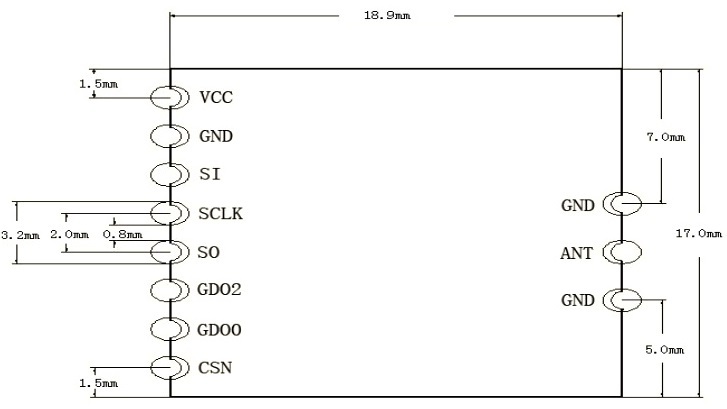 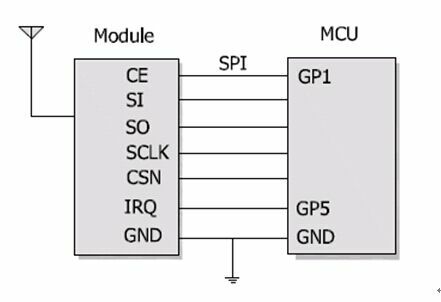 PIN Map for VTC1101 module. 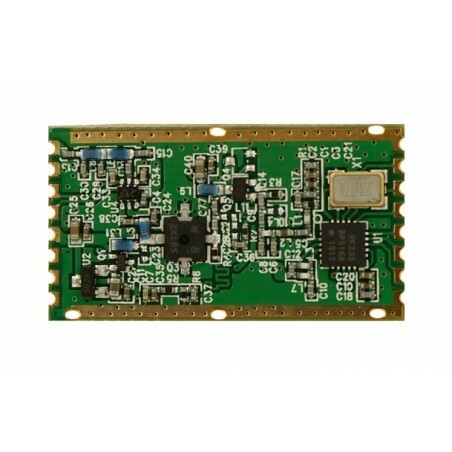 DWM-RTC1101 is built by the IT RF chipset CC1101 which max power output is +10dBm have three versions 433MHz, Free band SRD Wireless Transceiver Module. 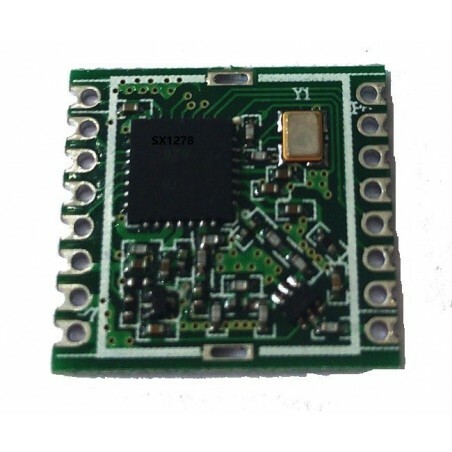 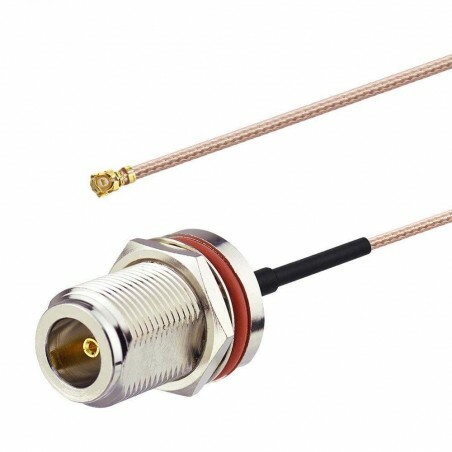 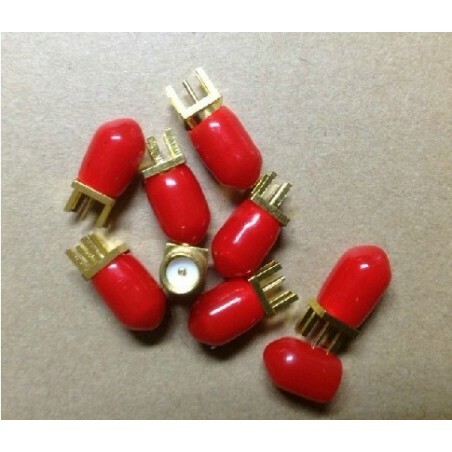 DWM-RTC1101 is the Small Size(17x11x2.1mm) which built by the TI RF chipset CC1101 which max power output is +10dBm have three versions 433MHz Free band SRD Wireless Transceiver Module.